Sundried tomatoes, feta cheese, olives, and parmesan… It’s like an antipasto platter, but in a muffin! These are so easy to whip up, they freeze brilliantly, and are the perfect amount of calories for a weight loss diet. Filling, delicious, and moist. 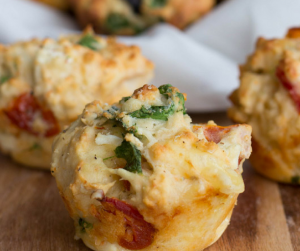 Could you ask for anything more from a savoury muffin? 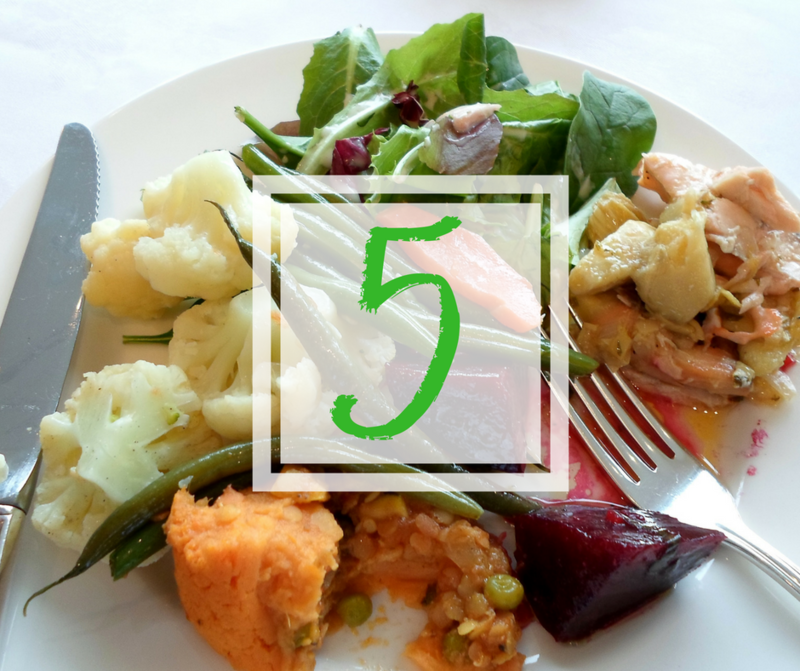 A great way to add extra nutrition into your diet if you struggle with those 5 serves of vegetables a day. 1: Preheat oven to 200c and spray a 12 muffin tray with olive spray. 2: Sift the flour into a large bowl. Add roughly chopped baby spinach leaves, crumbled feta cheese, chopped sundried tomatoes, olives, parmesan and stir to combine. Whisk together the melted margarine, milk and egg until just combined and add to the dry ingredients. Mix together. 3: Spoon mixture into prepared pans. Bake for 20 minutes. Turn onto a wire rack to cool. Enjoy!